NOTE: You need information about your proxy server. Your system administrator may provide this information. Alternatively, you can search the internet for free proxy servers (see note # 2 below). Let’s first find your current IP address. From very basic point of view, you have two different IP address: internal and external (or public IP). 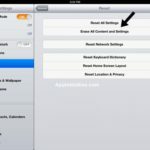 Simply tap, Settings > Wi-Fi and find the network name you are currently connected to, and tap on the blue arrow button to see your IP address. 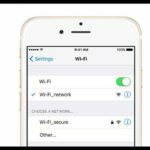 Your internal IP address will be different than your external IP address. 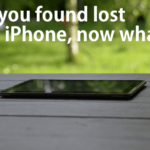 The easiest way to find your external IP address is using an IP address finder website. Google also provides this service. Simply visit google.com via your web browser. 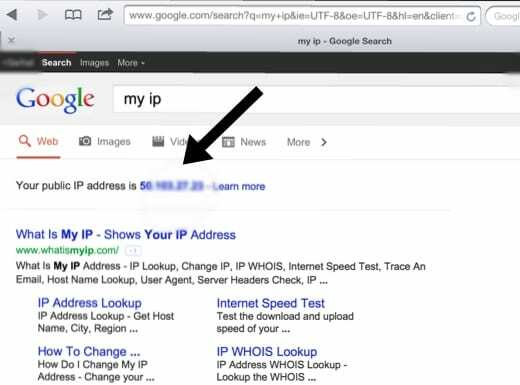 Type “my ip” and hit search. 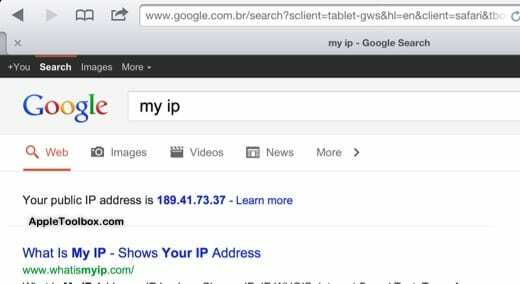 On the top of the search results, Google will say “your public IP address is (your public IP).” Your IP address will be a series of numbers separated by periods. IP address: 189.41.73.37 and port: 8080. This proxy server is located in Brazil. 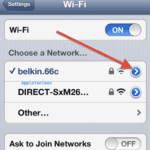 Now that we have our proxy server info, simply tap Settings > Wi-Fi and tap on the blue arrow next to the network name. Then tap Manual and enter your IP and port info. That is it. 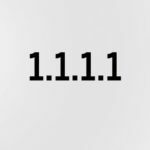 1- Slow proxy servers will slow your internet speed down. 2-There are a number of security risks associated with use public, unknown, open proxy servers. when i do this it is not work !! my proxi is correct and in firefox in win 7 it works fine but in iphone (ios 6.1.2) is not work, why? 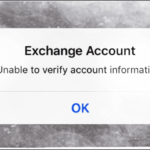 Cost free iTunes downloads in perpetuity in exchange for Apple ripoff of my funds. Cost free iTunes downloads in perpetuity in exchange for Apple ripoff.